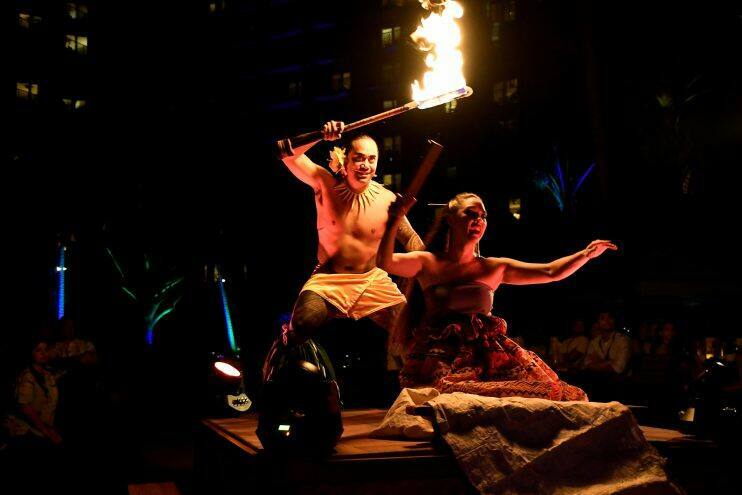 A honeymoon at Aulani, A Disney Resort & Spa can be as relaxing or as exciting as you want it to be. There are activities for every type of couple and something to do for everyone. Enjoy a day of pampering at Laniwai Spa or snorkel with the fishes at Rainbow Reef. 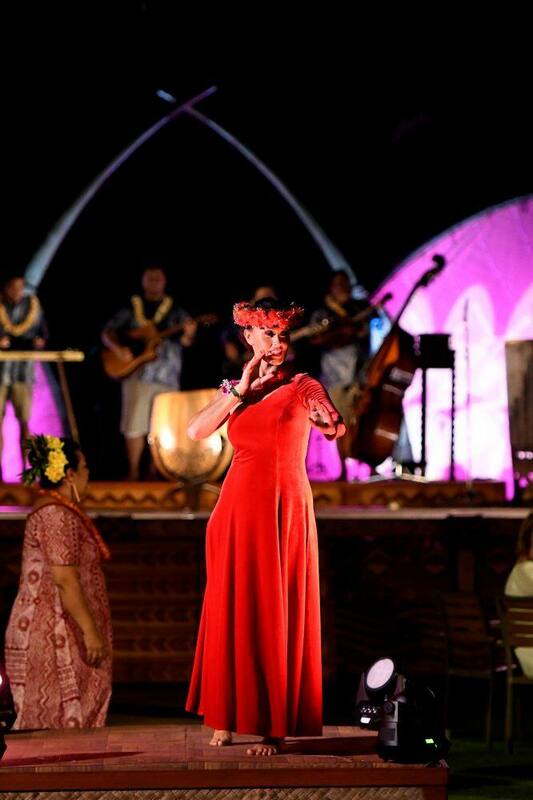 There are beach activities, signature restaurants, and so much more at this island resort. 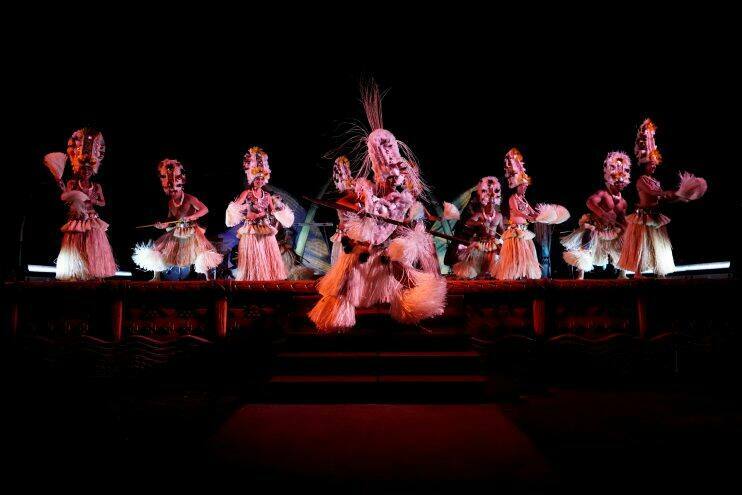 If you are looking for an all new imaginative dining and entertainment experience, be sure to check out the Ka Wa'a Luau. 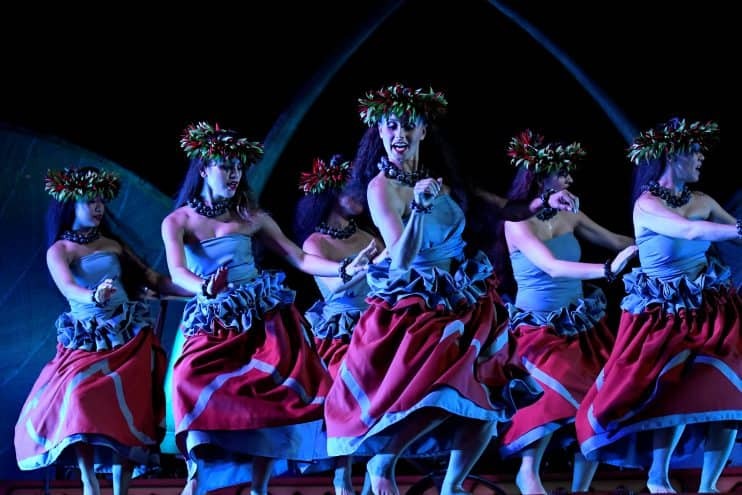 This journey through Hawaiian history is inspired by the sacred canoes, which brought the ancestors of the Native Hawaiians to the islands. 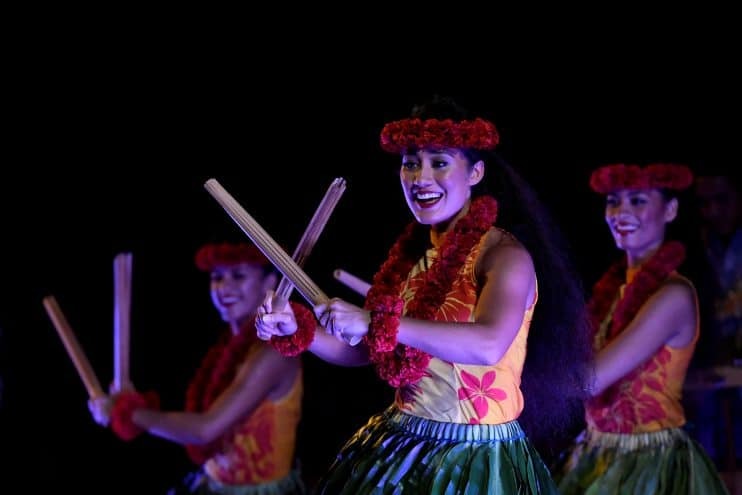 This luau will immerse you in the story of Hawaii through traditional music and dance. 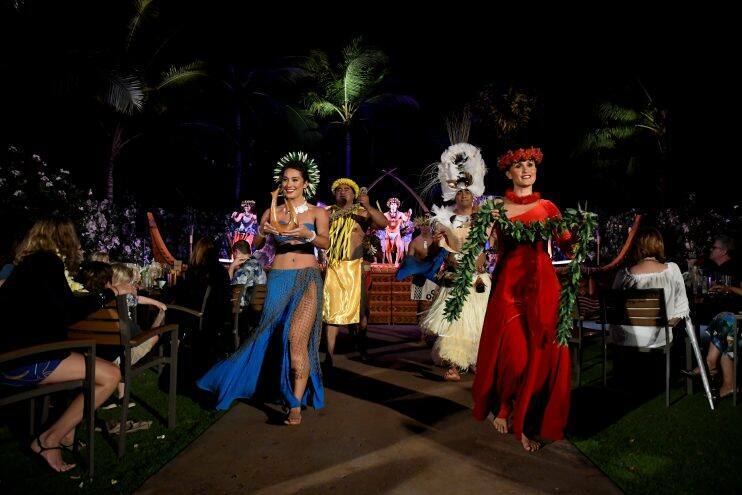 Take in the show while feasting on classic Hawaiian dishes from fresh seafood to roasted pig.